New Horizons Ireland strongly believes that learning isn't limited to the classroom. To complement our training solutions and to help clients put their newly acquired skills and knowledge into practice, we offer a host of free learning resources. ﻿Simply fill out the form below to subscribe to the relevant newsletter and we will email you a link to your chosen resource pack. Get access now to our many insightful, and very popular Office Cheat Sheets, Office Quick Start Guides and Office Webinars immediately! Subscribe to the office Newsletter to get the link to the resources! Get access now to our many insightful, and very popular Leadership and Professional Development webinars immediately. Simply sign up to our Professional Development Newsletter below for instant access to our webinars for you to watch at your leisure. Simpy subscribe to our Azure Newsletter below and get access now to our Azure Resource Pack with webinars, eBooks and more. Recorded Webinars are hosted by our resident Azure expert and experienced instructor Jackson Felden. 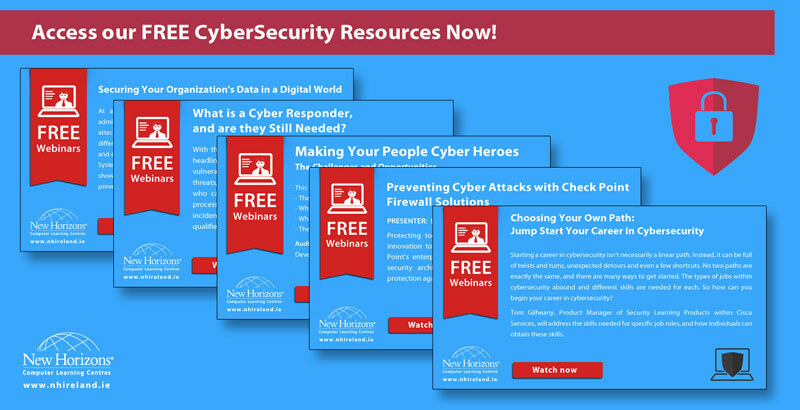 Get access now to our many insightful, and very popular Cyber Security webinars immediately. Simply subscribe to our CyberSecurity Newsletter below for instant access to our webinars for you to watch at your leisure. 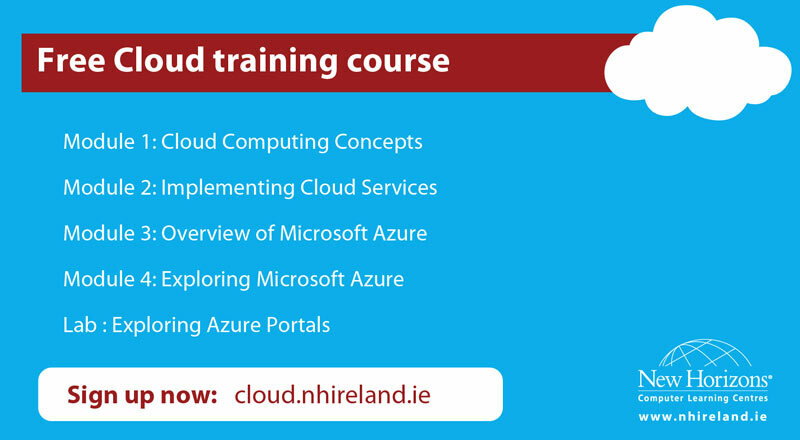 Sign up to our Cloud Newsletter and we will send you an access code for the course. Get access Tech Webinars including: Introduction to PowerShell, Office 365 Tips & Tricks, Deveops Skills for IT pros, Understanding the Cloud, SharePoint 2016, ITIL and more. Also get access to our Windows 10, Web Browser, SQL and visual studio cheat sheets. Sign up to our IT Tech Newsletter and we will send you the link to the resources. We promise not to spam and will only send you information that you have signed up for. "Brilliant Wonderful teacher Course presented extremely well indeed"
Don't miss this limited-time offer for FREE access to our popular learning resources!